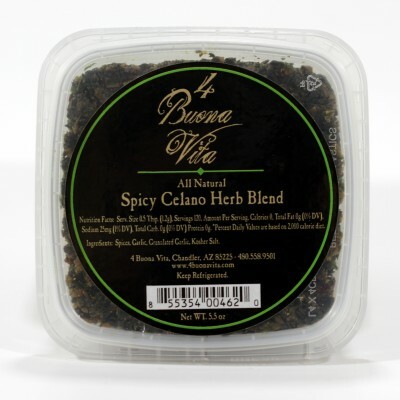 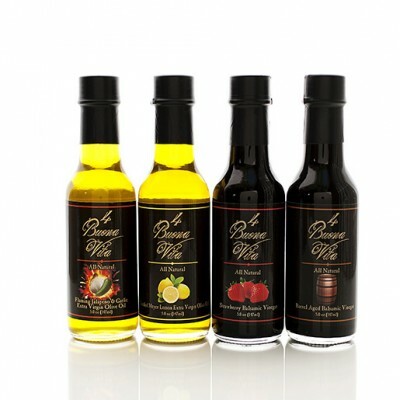 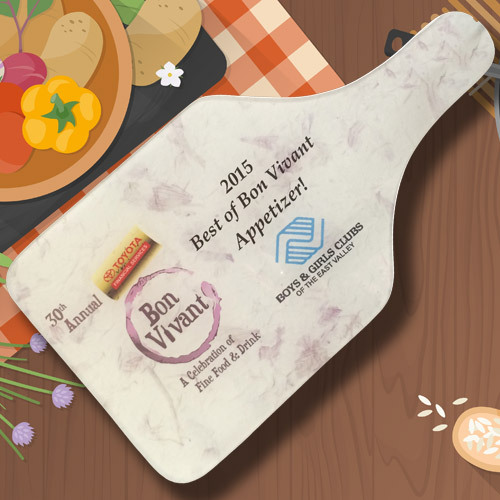 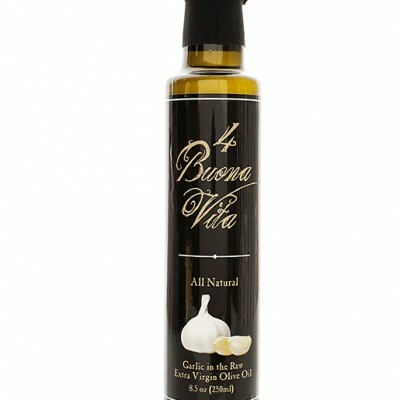 When 12 years of aging just won’t do, try 4 Buona Vita’s Aged 18 Year aged White balsamic vinegar! 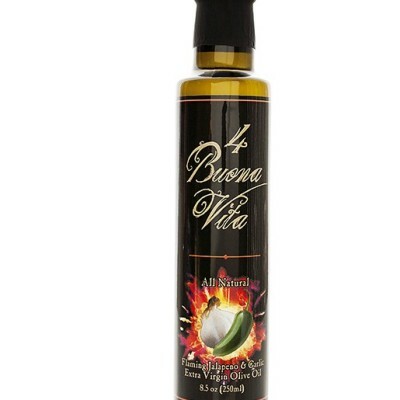 This refreshing balsamic delivers a sweet and balanced flavor profile, is very thick, and has very little acidity. 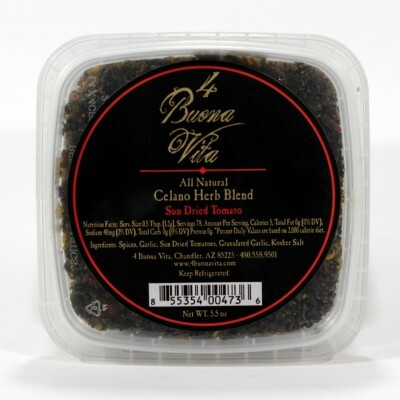 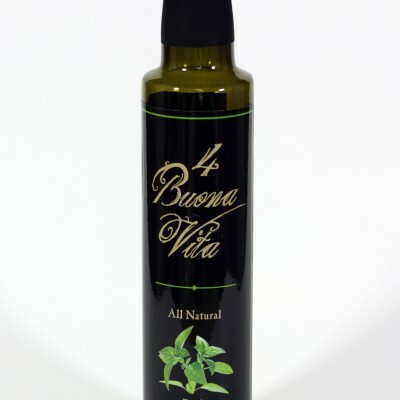 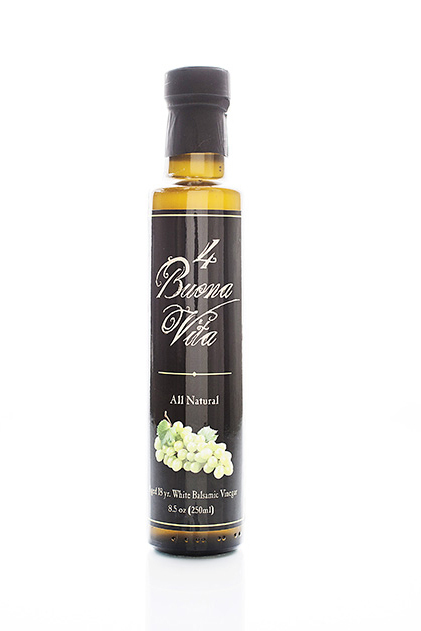 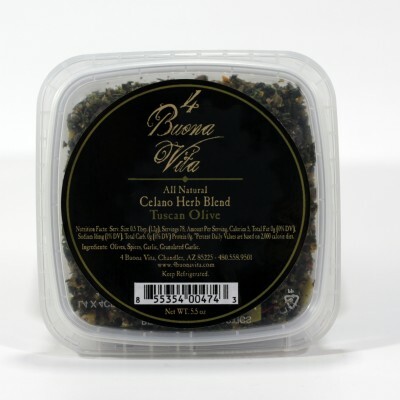 This vinegar alone goes great with a wide variety of foods; it is our number one seller, makes great vinaigrette with almost all of 4 Buona Vita’s extra virgin olive oils. 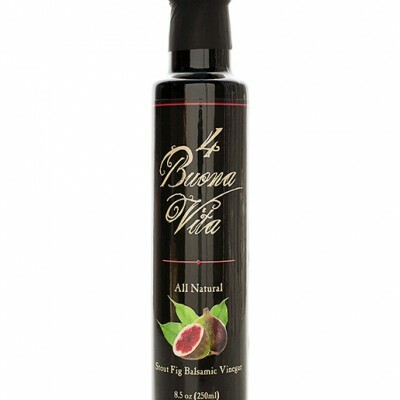 Try it on cheeses, vegetables, fruits, greens, and a variety of sweet treats – ice cream, cake, yogurt, pancakes, and a whole lot more!